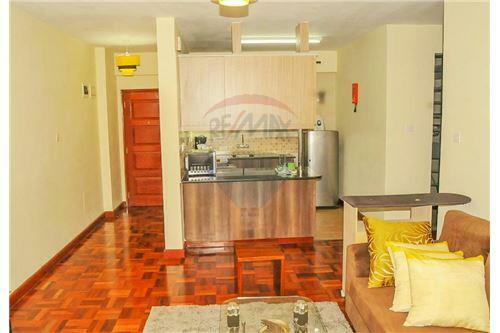 individuals or even smaller families looking for a fully equipped apartment in Westlands . 1. 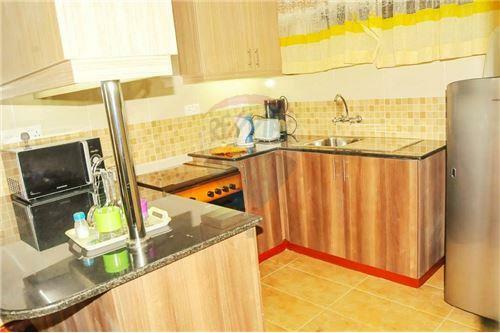 It is close to major Malls and surrounded by Offices, Hospitals, Hotels and Schools. 2. 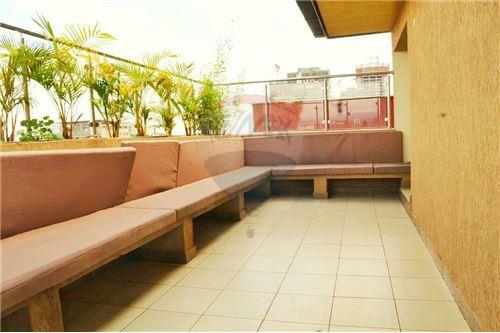 Whether you want to stay a few days or a couple of months, this apartment has all you need. 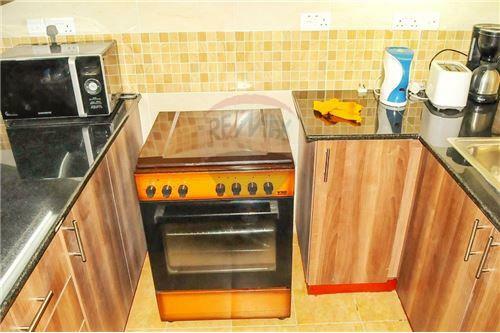 and a work desk ready for a relaxed fun or work with your laptop using our high-speed Wi-Fi. equipped gym for you workouts. 5. 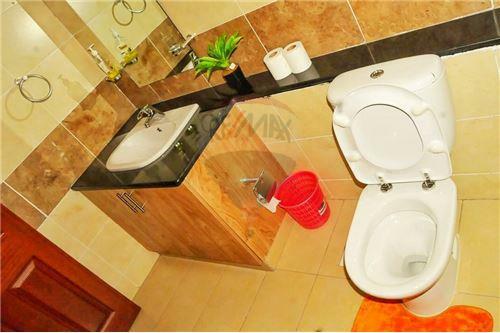 Daily stay at @8000 per night , minimum 3 nights. 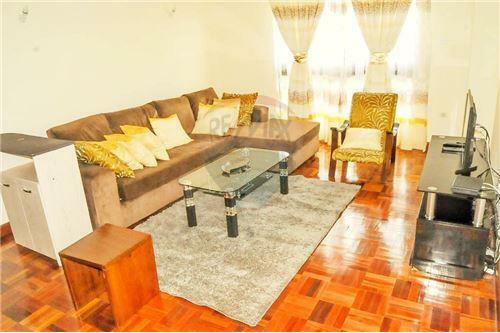 This luxuriously large one bedroom apartment is a convenient choice for couples, individuals or even smaller families looking for a fully equipped apartment in Westlands . 1. 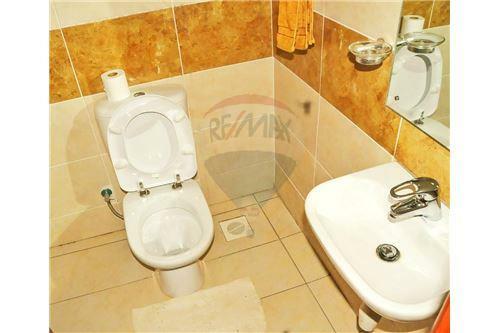 It is close to major Malls and surrounded by Offices, Hospitals, Hotels and Schools. 2. 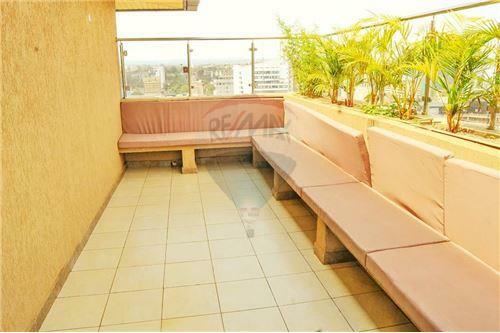 Whether you want to stay a few days or a couple of months, this apartment has all you need. 3. 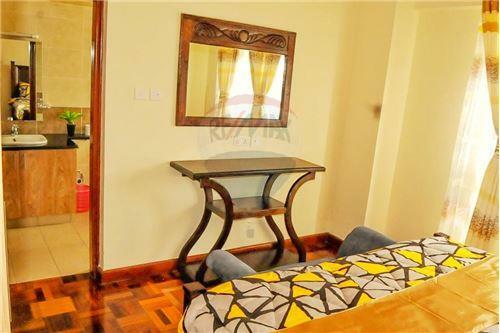 The centerpiece of the apartment is the spacious living room with a modern cable flat-screen TV and a work desk ready for a relaxed fun or work with your laptop using our high-speed Wi-Fi. 4. 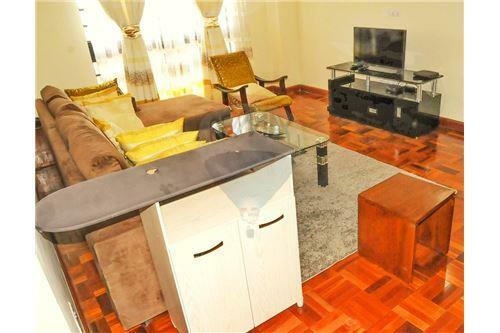 Living room also features a comfortable sofa.Kitchen is fully equipped and has all you need for carefree cooking. In a quiet bedroom with city view, you will find a comfortable bed and a large wardrobe, enough storage space. An elevator for an easy access to your apartment which is on the 7th floor.A beautiful fully equipped gym for you workouts. 5. 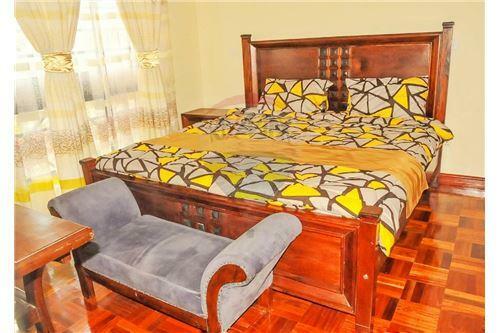 Daily stay at @8000 per night , minimum 3 nights.